Our mission is to bring developmentally sound early childhood education to marginalized communities in the developing world. We provide curriculum, train teachers, outfit, renovate and build classrooms, and educate parents so that preschool-aged children develop the foundations needed for a lifetime of learning. "There is striking evidence that extending preschool access to the poorest and most vulnerable children can boost their education and livelihood opportunities later in life." 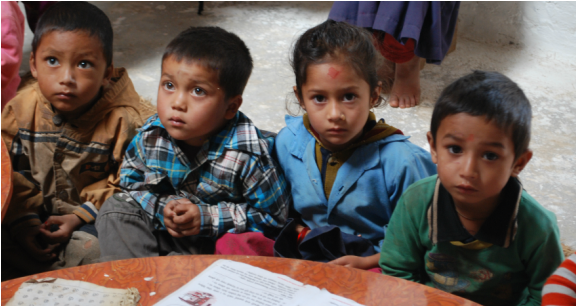 Help these young children receive a quality early childhood education.